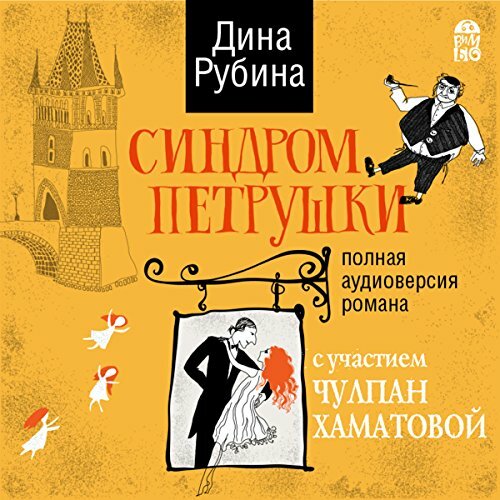 Voir les résultats écrits par "Dina Rubina"
In this unique radio drama, today's biggest Russian actors and actresses narrate one of the greatest contemporary Russian fiction novels and the #1 bestselling historical fiction of Dina Rubina: "Petrushka's Syndrome". The novel is fully dramatized for audio and features music, and sound effects. The runaway bestseller of Dina Rubina is a psychological mystery novel with some mystical elements but not frightening in the least. A young girl, Anna, writes mirror writing - from right to left, as well as Leonardo da Vinci did. She sees more than an ordinary woman, but doesn't like her ability. She flies through life, like running away from his gift because this one takes her down a rabbit hole into her past and her future. 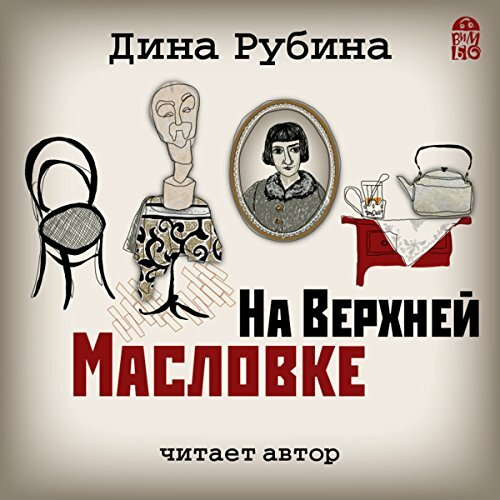 This charming mystery novel is superbly written in impeccable Russian.